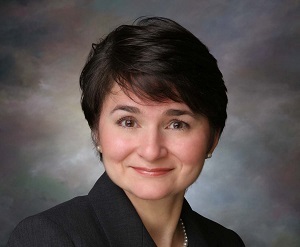 Katherine M. Mastrota is a 1989 graduate of SUNY Optometry and its 2007 Alumna of the Year. Dr. Mastrota is Program Chair of the Anterior Segment Section of the American Academy of Optometry. 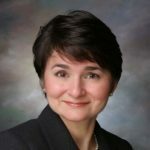 She is a Contributing Editor to Contact Lens Spectrum, Optometry Times and the online newsletter, Optometric Physician. She sits on the Editorial Board of Advanced Ocular Care and has authored numerous articles for these as well as other professional publications. Included in PCON’s top 250 Innovators in Optometry, she is also an advisor to a number of ophthalmic pharmaceutical companies. She has lectured nationally on ocular surface disease and other topics. Dr. Mastrota was elected as the 2016 NYSOA OD of the year.